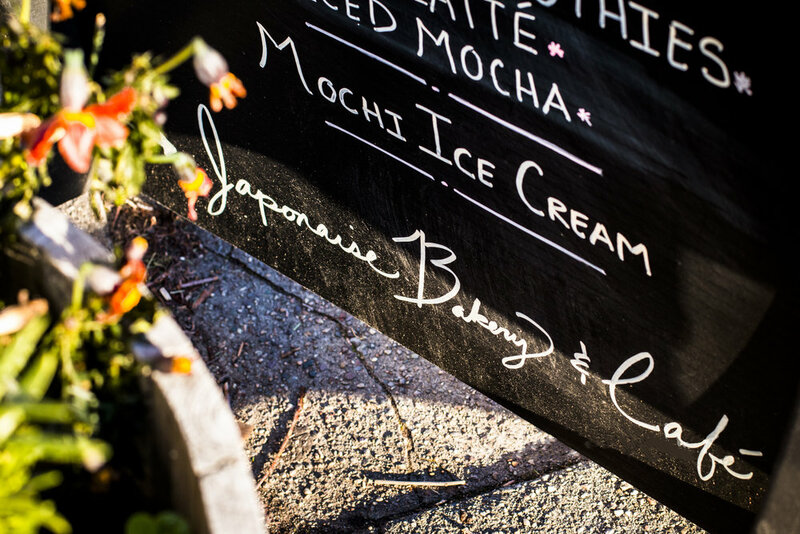 Japonaise Bakery will be closed Monday, April 15th! We will resume normal business hours on Tuesday, April 16th. Best of luck to all the runners of this year’s Boston Marathon! Want a gift card? Click the link below to send a printable eCard!